A fantastic entry level performance maker from the manufacturer A4. 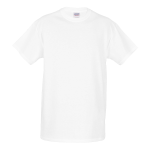 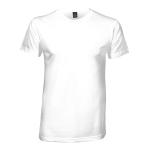 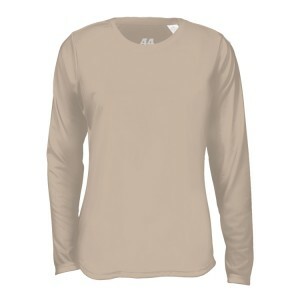 This long sleeve 100% polyester shirt is 4.0 oz in weight and features moisture wicking, odor resistance, and stain resistance. 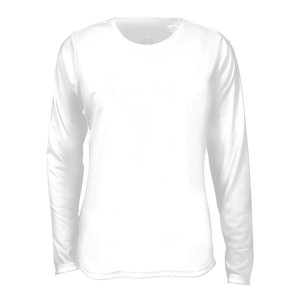 The ultra tight knit also resists snagging.